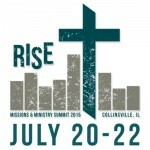 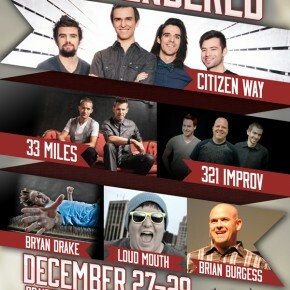 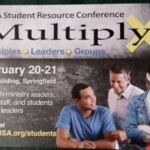 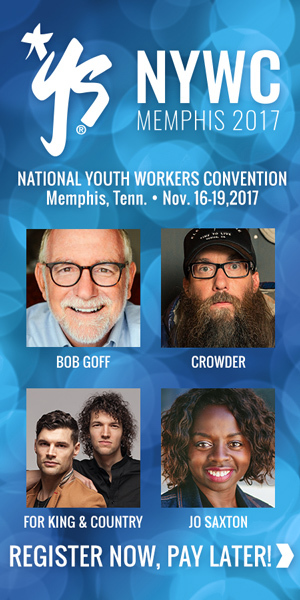 Are you going to be at the National Youth Workers Convention this weekend in Memphis? 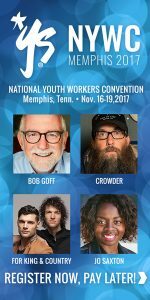 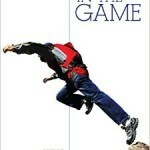 Come stop by the National Network of Youth Ministries booth near the idea Lab in the Exhibit Hall and say hello! 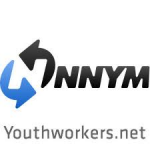 We would love to connect you to a network of local youth workers in your area, or help equip you to start one in your community.